11900DB9 Infant Bib Overall - Liberty - Indigo Denim - Free Shipping Workwear - 11900DB9 LIBERTY Infant Bib Overall for the Little Ones - Snap Crotch. 11900DB9 Infant Bib Overall. Infant Bib Overall with Snap Crotch. 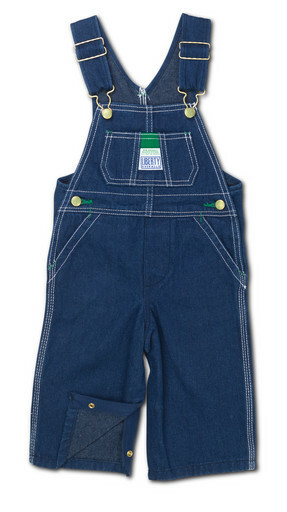 LIBERTY Infant Bib Overall is made from Washed 100% Cotton Denim for Softness and added Comfort. The Straps are Adjustable and the Snap Crotch adds for easy opening and closing. Two Hip Pockets. Two Swing Front Pockets.